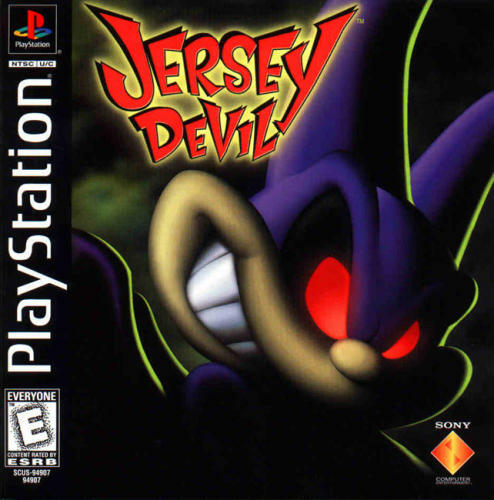 OverviewJersey Devil is a platformer in which you play as the mysterious Jersey Devil. Your objective is to stop Dr. Knarf and his army of mutant plants and vegetables from terrorizing Jersey City. Jersey City is in trouble when evil Dr. Knarf and his pumpkin headed-assistant Dennis, rule. Dr. Knarf creates evil mutant vegetables that run amok within the city. And only the famous devil can now save the city . 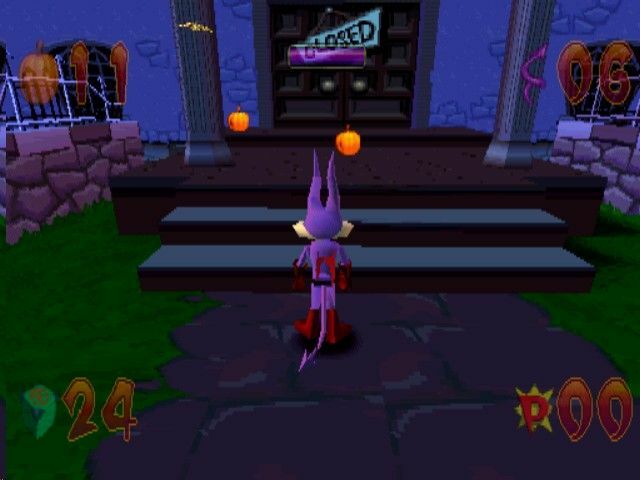 The game is halloween based and playing it it's theme is obvious. The game is simple, catch Dr. Knarf. 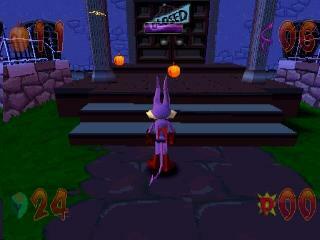 In the game you will need to open "K" Locks using color keys with letters "K" "N" "A" R" and "F" (which makes Knarf). Every area in Jersey City has 2 levels, each with it's own boss (or bosses). These areas include the Art Museum, the City Park, the Graveyard, the Factory, the Seaport and not-to-forget Knarf in his own forest! Plus the hostages that were captured by Knarf's army [this includes kids!] and don't miss the Nitro Crates - which is the devil's strength. 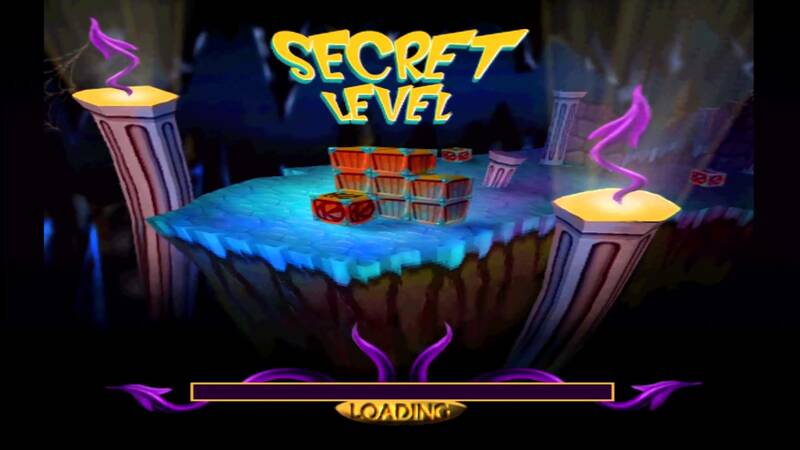 For a complete 100% you need to beat all areas, find and beat all secret levels, free all hostages, destroy all nitro crates in all levels, and collect the golden Knarf tokens from all levels. Now you can add videos, screenshots, or other images (cover scans, disc scans, etc.) for Jersey Devil [NTSC-U] to Emuparadise. Do it now!